Yesterday, some interesting Switch-related news came out of a C2E2 panel. Folks attending the event heard that a FunimationNow app was in the works for Nintendo’s console. Obviously something was said at that panel to give attendees the impression that something is happening with Switch. 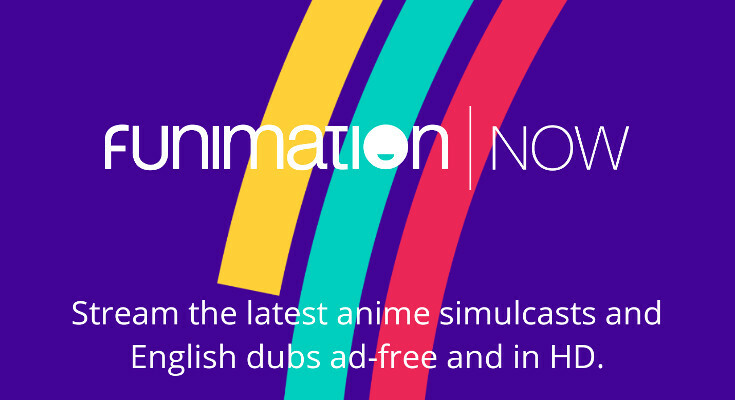 Perhaps Funimation just doesn’t want to acknowledge it on the record at this time. In any case, we’ll keep track of the situation going forward.